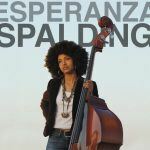 Concert Alert: Ladies of Jazz Featuring Esperanza Spalding & Terri Lyne Carrington – October 19th!! 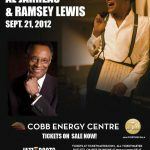 On my last music voyage, I reported straight from the JAZZ ROOTS inaugural concert featuring Ramsey Lewis and Al Jarreau! If you’re a true music fan and you missed this event, your head should be shaking in shame for not attending this affair. However, you still have a chance to redeem yourself from the magnitude of your transgression. 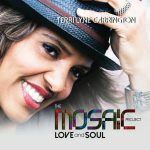 My friend, mark your calendar for a show filled with music clothed with a woman’s touch. 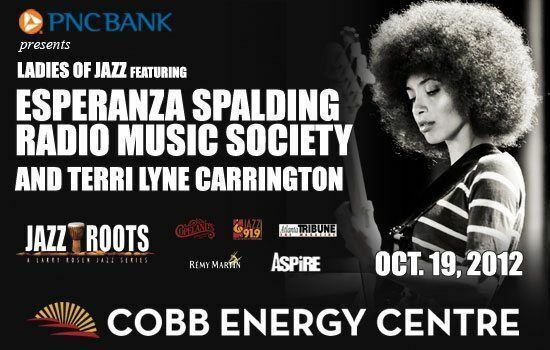 On Friday, October 19th the JAZZ ROOTS concert series, will celebrate the “Ladies of Jazz” at the Cobb Energy Performing Arts Centre. 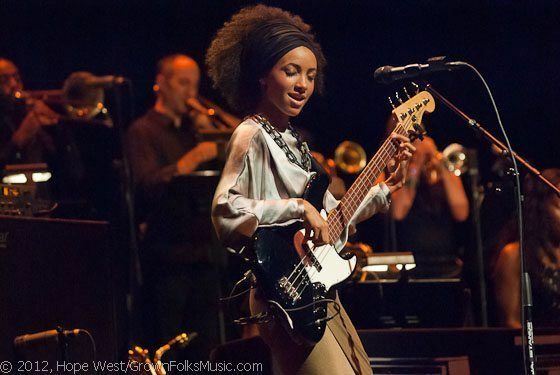 Headlining the stage will be bassist, vocalist and Grammy Award winner, Esperanza Spalding along with fellow jazz drummer, composer, record producer and Grammy winner, Terri Lyne Carrington. 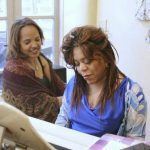 This will be an unforgettable night all in tribute of the ladies that have greatly contributed to the art of jazz! If you hadn’t purchased your tickets, be sure to check out Ticketmaster for this upcoming event! In the meantime, here’s a sneak peek video of what you can expect!